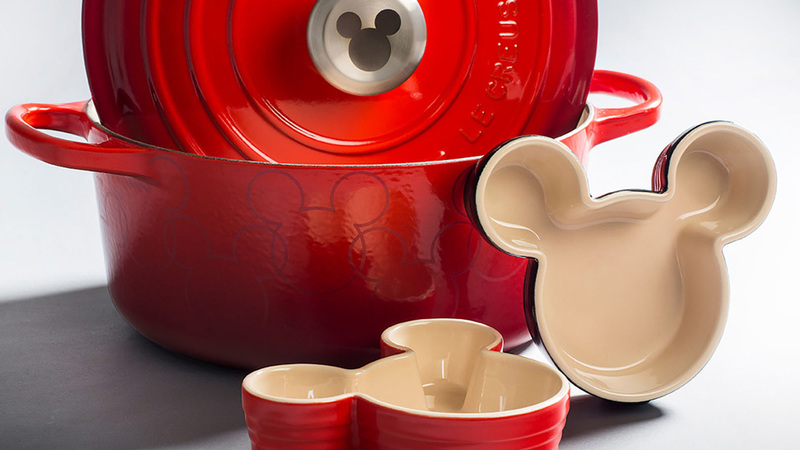 Le Creuset just launched a new wishlist-worthy cookingware collection: Mickey-themed cookware! 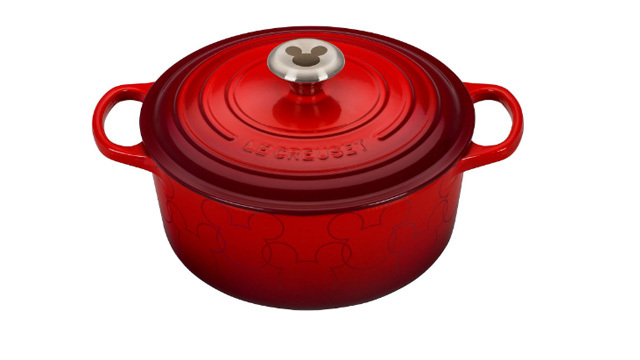 According to PopSugar, the collection was launched January 23 and includes a Mickey Mouse cast-iron Dutch oven, mouse ear-shaped ramekins, and a silicone tool with a Mickey imprint.The collection is available at Le Creuset stores and on the Le Creuset website. 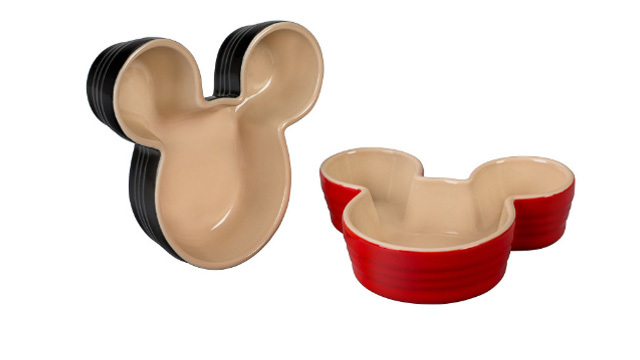 Mickey Mouse fans will definitely dream about these Dutch ovens. They're great for making stews,soups, deep-fried dishes, and even bread. Last January, the cookware brand launched the Provence line, with pans that come in a beautiful lavender hue. Aside from the well-loved dutch oven, cute ramekins in black and red are also available. Use these to serve treats, soups, and even as decor in the kitchen. These must-haves feature a vibrant glaze that can resist chips and stains.